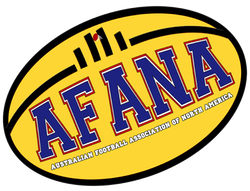 NOTICE: Copyright 2003-2019 Australian Football League; fax 61-3-9650-1485. Reproduction of any of this material - in whole or in part - is permitted only with the written approval of the Australian Football League. Fixture subject to change without notice. Reproduced by permission.